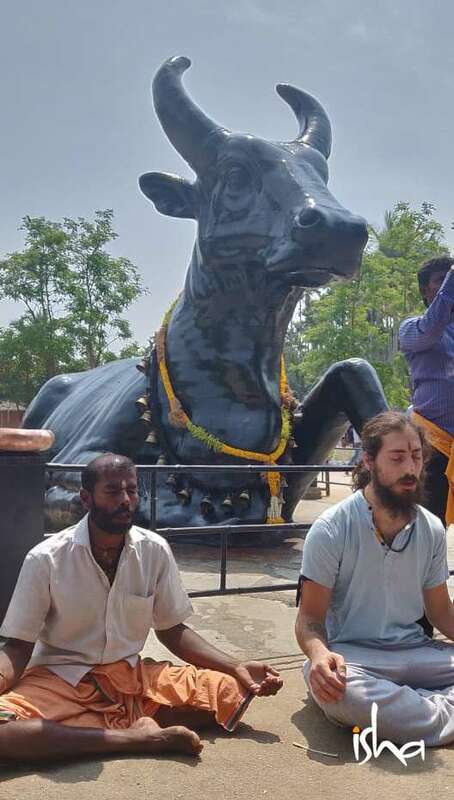 “Of course Isha Foundation will come out and say this”, is what some of you might opine. But why is Mahashivratri truly the truest celebration? 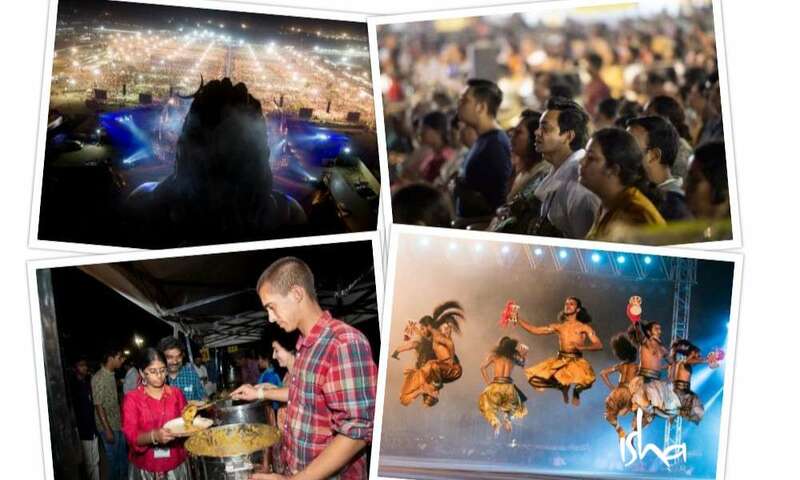 What makes Mahashivratri a true celebration? 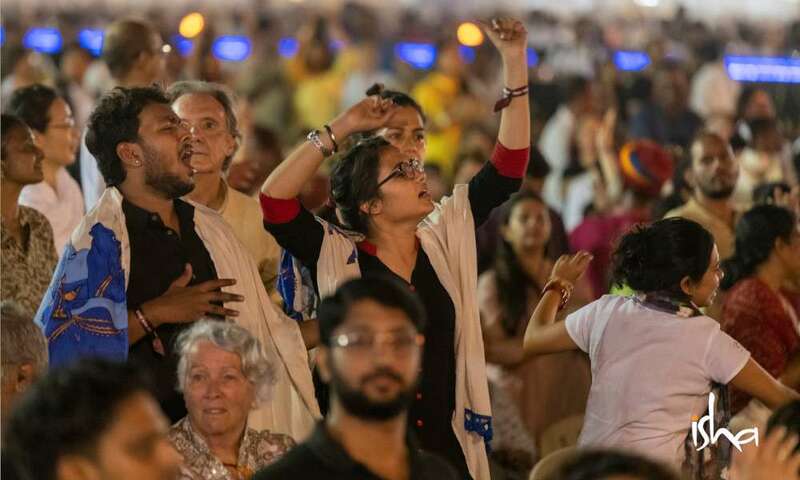 An “all-inclusive purpose” takes the top spot, followed by food, fun, fanfare, laughter, dance, music, an all-encompassing powerful meditation with a living guru – these are some of the compelling reasons that made it a true celebration. Mahashivratri means different things to different people. But the one common factor on the night that united one and all was the spiritual possibility available to everyone. The key word here is “EVERYONE”. On this night, the northern hemisphere of the planet is positioned in such a way that there is a natural upsurge of energy in a human being. This is a day when nature is pushing you towards your spiritual peak. This nightlong festival helps you to ride this surge by ensuring you remain awake with your spine vertical throughout the night. Mahashivratri provides a platform for people from different cultures, castes and social strata to come together with a common purpose - to celebrate human consciousness. Many people came to the celebration with their entire family, complete with children and grandparents. 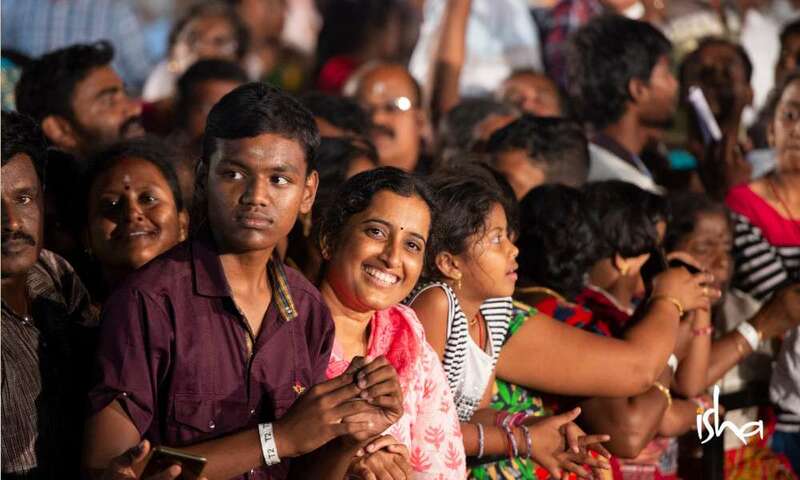 When asked, some quipped that they had never been part of a celebration quite like Mahashivratri that was so enjoyable for the whole family. Even an octogenarian remarked that she is usually not one to dance, but she didn’t know what overcame her and couldn’t help herself! When it comes to the underprivileged, the required expenses involved in leaving their homes and going away for a whole night is almost unthinkable. To make the Isha Mahashivratri celebration accessible to all, free buses were arranged offering transport to and from villages and rural settlements around Tamil Nadu. 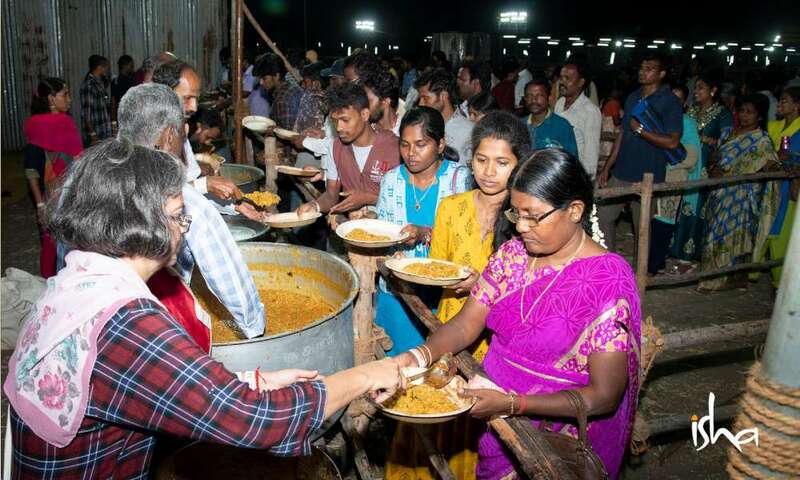 The Maha Annadanam, the traditional offering of food, was open to all in attendance. 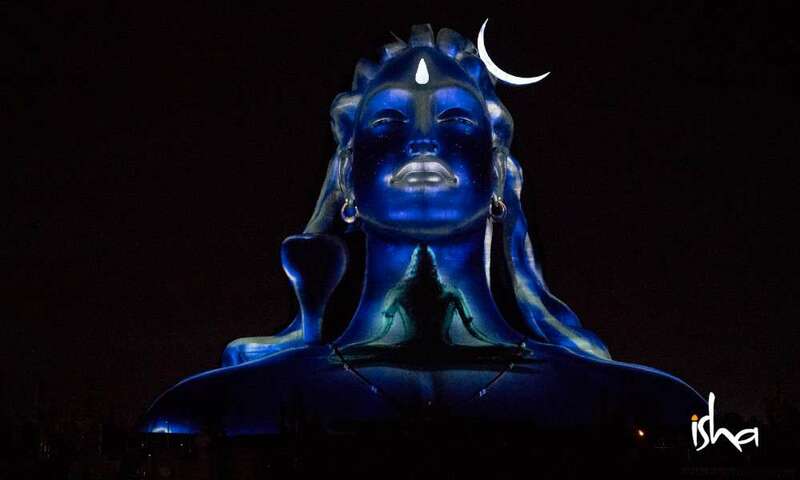 This year’s Isha Mahashivratri had a very special feature – the Adiyogi Divya Darshanam – a first-of-its-kind laser display projected onto the 112 foot Adiyogi, bringing to life the story of how Shiva, the first yogi, unveiled the essence of yoga. Sadhguru looks at the significance of learning classical yoga practices during the auspicious period of Mahashivratri. 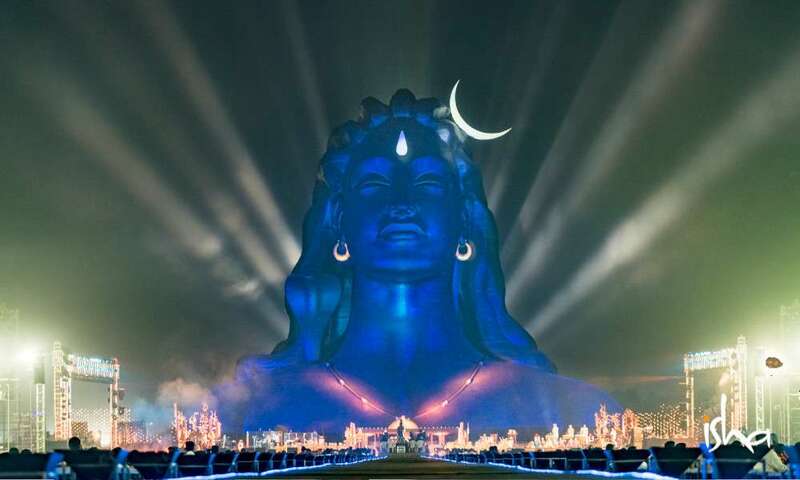 Roar For #ShivaShiva: Let’s Make it a Thunderous Mahashivratri!